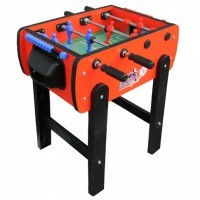 Football table for kids are smaller, lighter and with adapted handles. 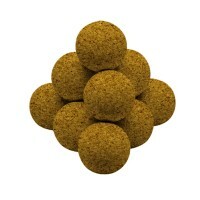 With this pint-sized football tables, your children will be initiated to the game and might even become addicted to it! 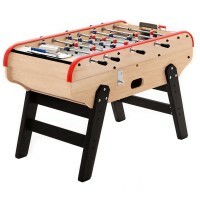 In the bedroom, garage or attic, with siblings, friends or even parents, football tables for kids will provide you with hilarious and cheerful moments. 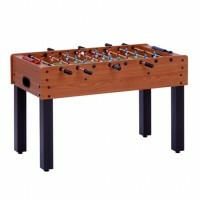 The football tables for kids included in our selection will transform your child’s bedroom into a true game room. And why not continue the game in the backyard? 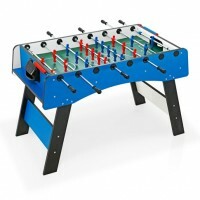 Our catalogue features football table for kids designed to be used outdoors. Neither rain nor sunlight will damage them. Great to liven up sunny days spent at home! 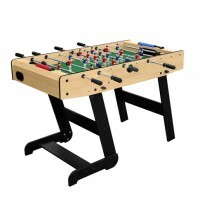 Gather the children around a football table for kids! Table football is a safe and sound activity that develops your child’s social skills in a fun way. 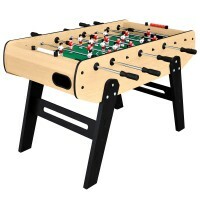 Playing outside is all good and well, but when the weather worsens, a football table is a welcome distraction. 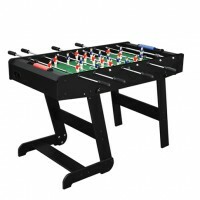 There are things other than game consoles and computers in life!Football table for kids are smaller, lighter and with adapted handles. 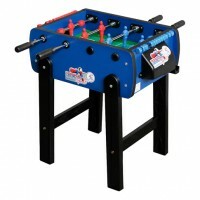 With this pint-sized football tables, your children will be initiated to the game and might even become addicted to it! In the bedroom, garage or attic, with siblings, friends or even parents, football tables for kids will provide you with hilarious and cheerful moments. 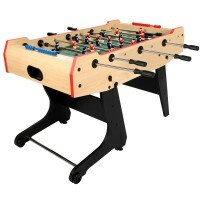 The football tables for kids included in our selection will transform your child’s bedroom into a true game room. And why not continue the game in the backyard? 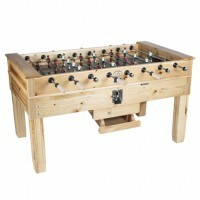 Our catalogue features football table for kids designed to be used outdoors. Neither rain nor sunlight will damage them. Great to liven up sunny days spent at home! 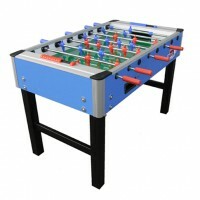 Gather the children around a football table for kids! 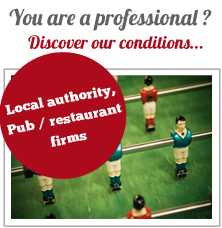 Table football is a safe and sound activity that develops your child’s social skills in a fun way. 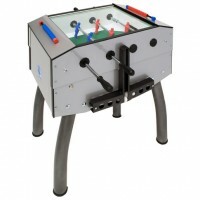 Playing outside is all good and well, but when the weather worsens, a football table is a welcome distraction. There are things other than game consoles and computers in life!